Booking clients now — click here to reserve your spot! I had the best time working with Shannon as we built Mind Body Superfoods from the ground up! 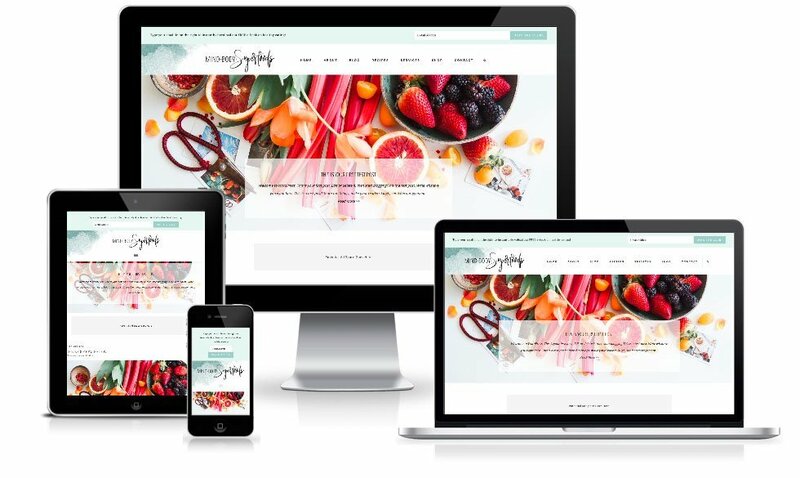 She wanted a vibrant website that showcased her work, easy to navigate, and the ability for future clients to book her services! We both love the blue scheme with a pop of handwritten font. This custom website design features a custom slider, menu with special hover effects, ecommerce shop, and custom widget areas for the home and archive pages.